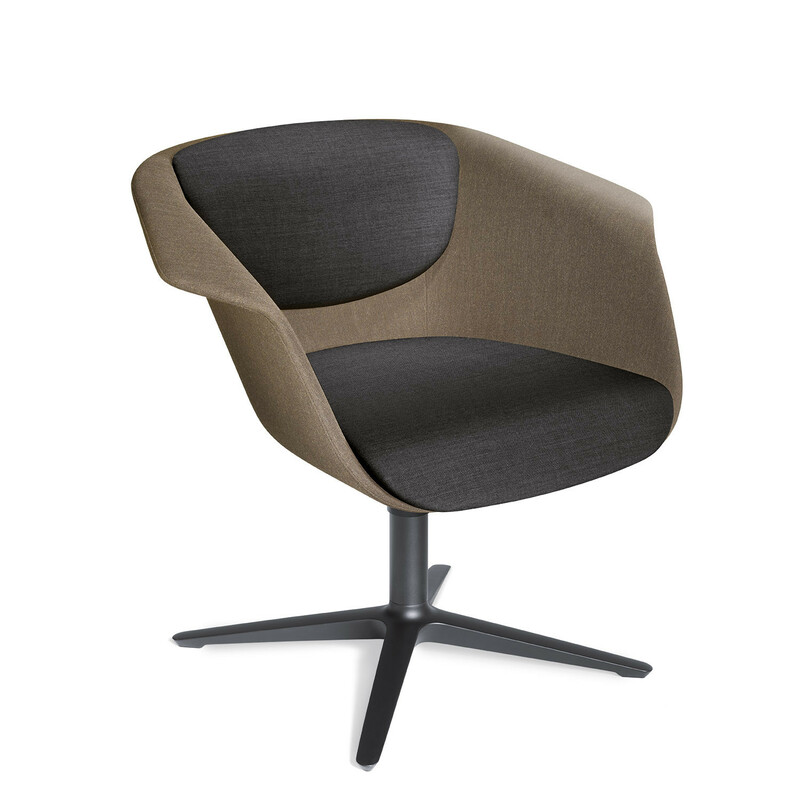 Sweetspot Lounge Chairs hit the mark when looking for a seating solutions that strike the right balance between seated comfort and functionality. 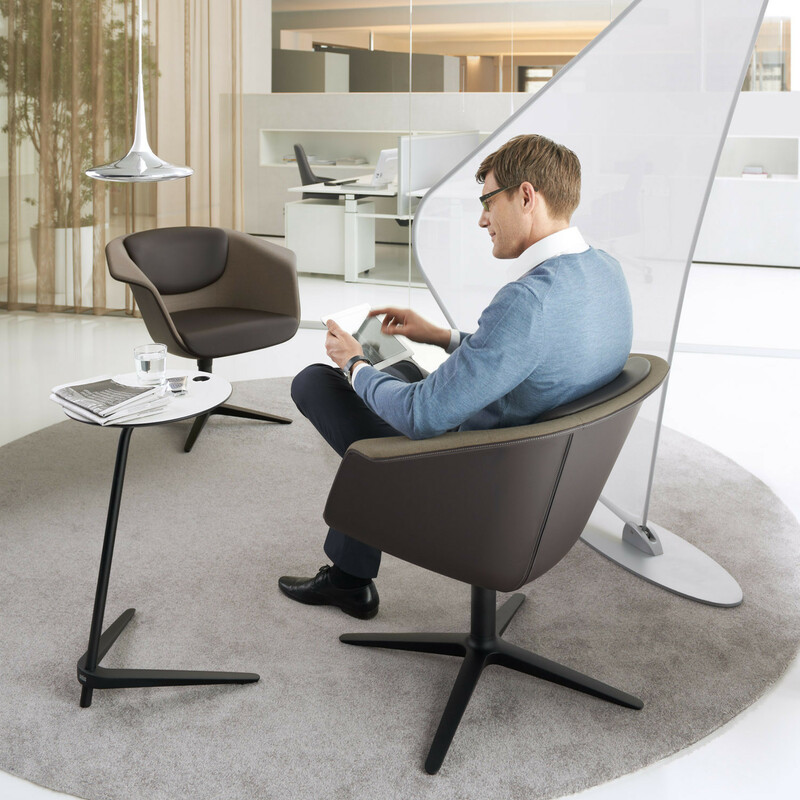 Sweetspot armchairs fill one of the gaps in the market for new generation workplace lounges. 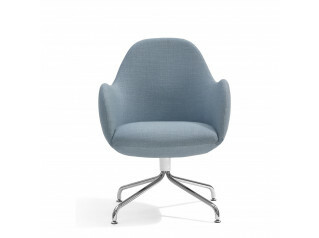 Designed by Judith Daur the Sweetspot furniture family incorporated lounge chairs along with two tables that add to the functionality and cater for both concentrated work and laid-back communication in relaxed interiors. 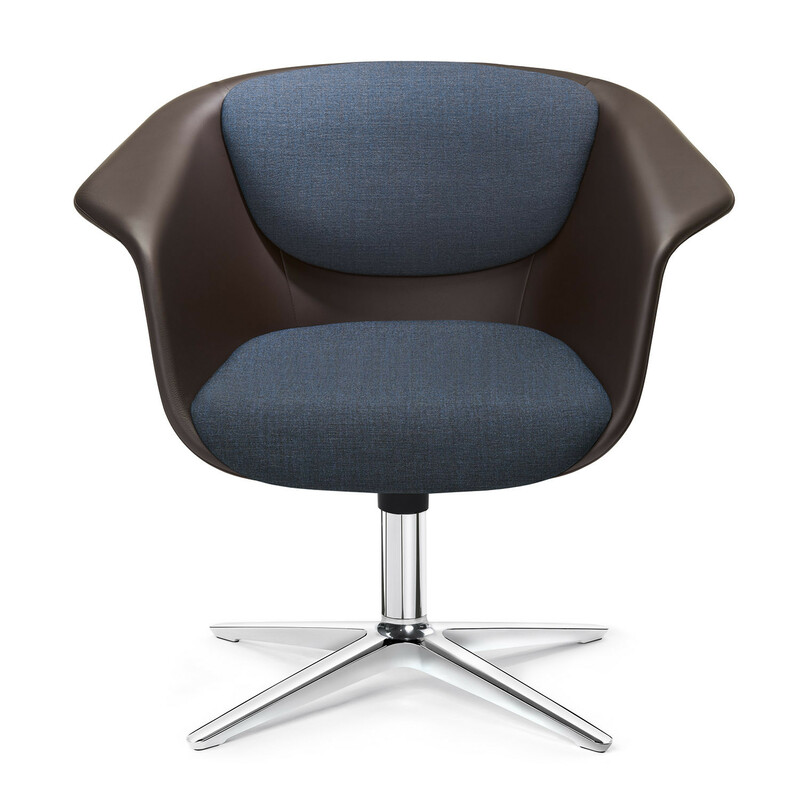 The chairs far exceed what you might typically consider as the usual seating experieince in the workplace, setting a new standard for corporate office furiture. 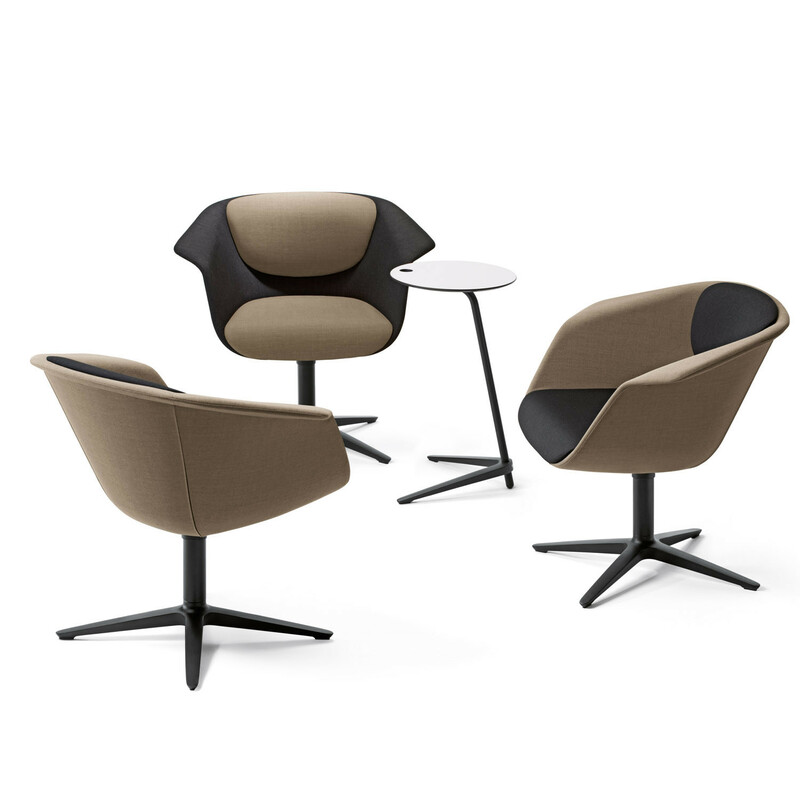 Sedus Sweetspot lounge chairs can be used in many different areas of the modern workplace to create new informal spaces for relaxed and creative collaborative work. 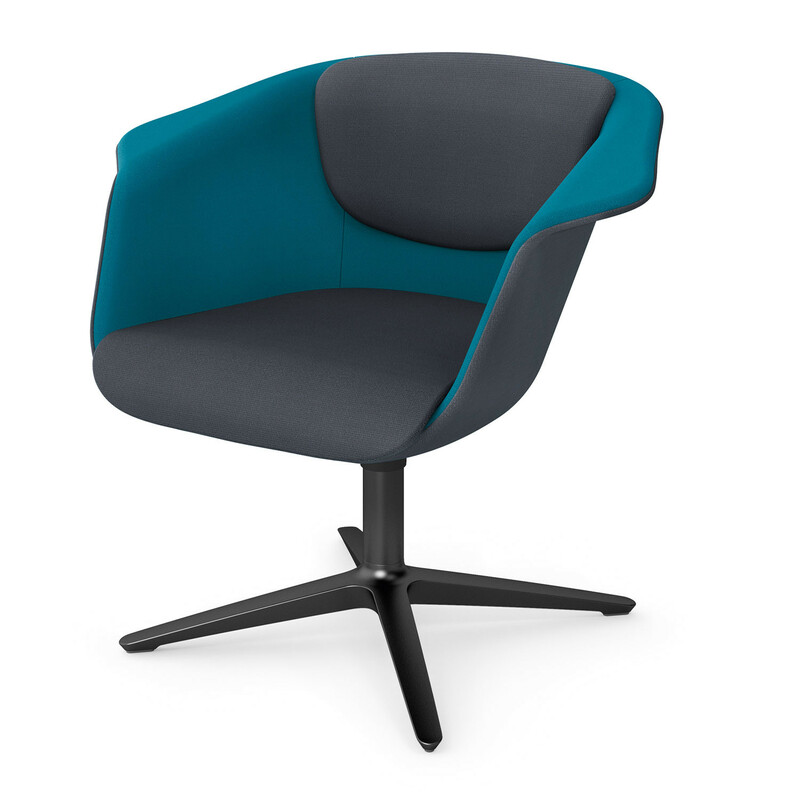 Sweetspot lounge series is completely adaptable seating solution to the changing needs of a business because finishes and colours can be specified independently of each other. 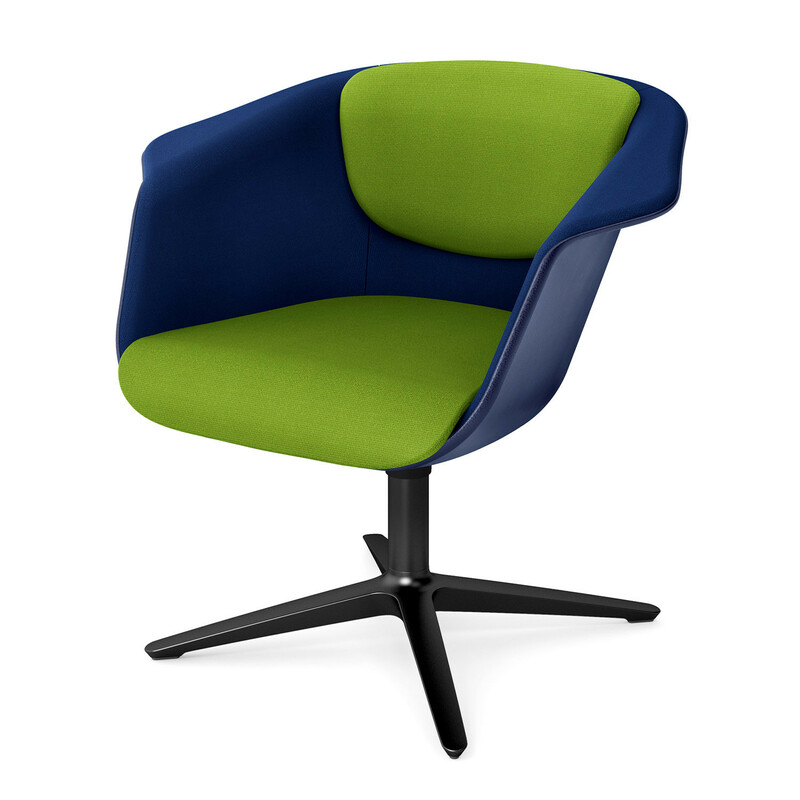 The outer seat shell can coloured differently to the inner which offers a large choice of finishes to complement any office interior. 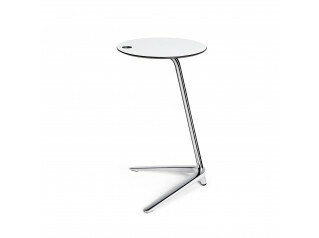 Sweetspot matching tables with the shared aesthetic of their bases are a great place for laptops and tablets as well as drinks, notebooks and other accessories, ideal for the creation of break-out and drop-in work spaces. View more furniture from Sedus. 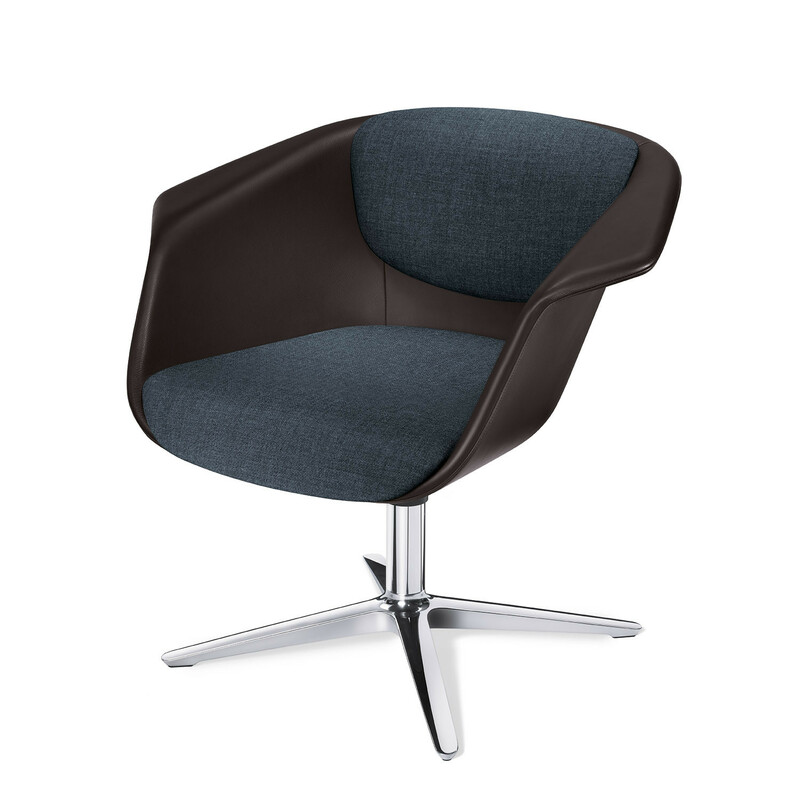 You are requesting a price for the "Sweetspot Lounge Chairs"
To create a new project and add "Sweetspot Lounge Chairs" to it please click the button below. 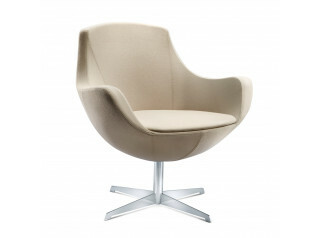 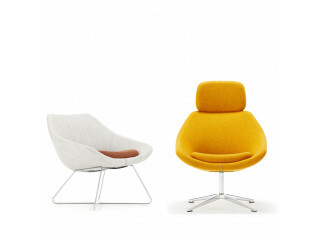 To add "Sweetspot Lounge Chairs" to an existing project please select below.